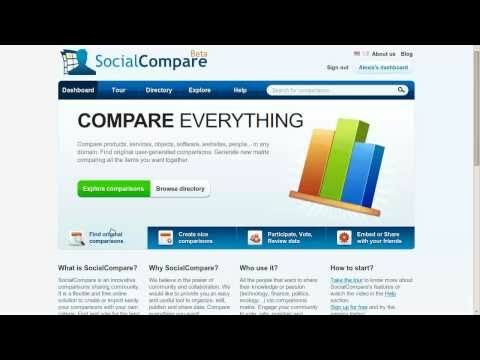 Below are some tips to help you make better comparisons on SocialCompare. If you find some useful tips you would like to share, please do not hesitate to send them via our contact form or on Twitter. Try to reuse existing criteria: that way you could easily compare items from different comparison, and include existing items in your comparison without having to duplicate the information. 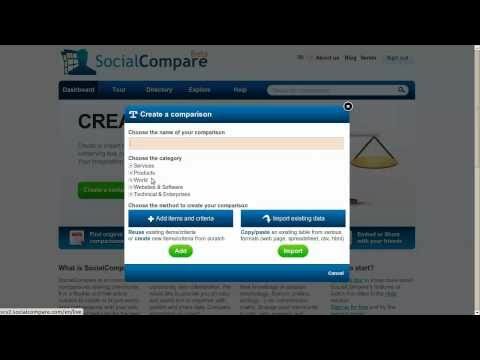 Try to include existing items in your comparison in order to duplicate and maintain the same information. For faster edition you can use the import function. You just need to click on "import" link located above the table. 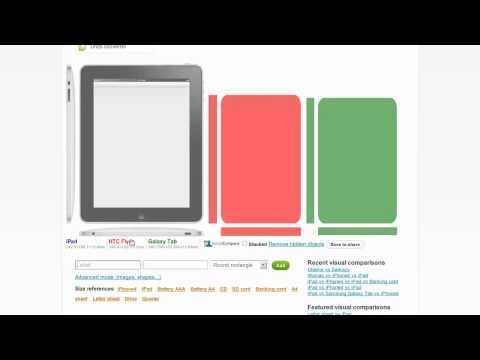 You could then copy and paste from an existing spreadsheet, an HTML page... Criteria and items will then be created automatically.